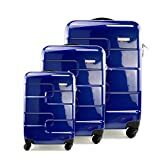 The Aerolite Lightweight Spinner Luggage Suitcase Set features three different sizes of suitcase, including one in a carry on size. The interior has been designed to hold everything in place and the cases have a lock to keep them secure. With the option to carry or wheel them, this versatile set suits any length of holiday. 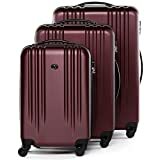 The Aerolite Lightweight Spinner Luggage Suitcase Set is made with a high-quality polyester material which is designed to protect the cases from bumps and scratches. 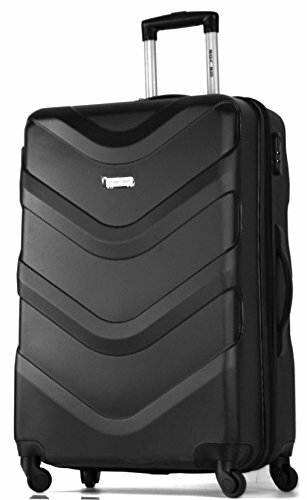 Each case features 8 spinner wheels which add extra support and reliability when wheeling the cases. 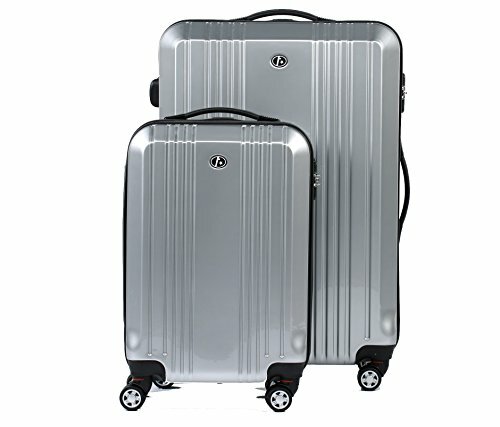 The cases are pulled by a telescopic titanium handle which retracts inside if it is not required. 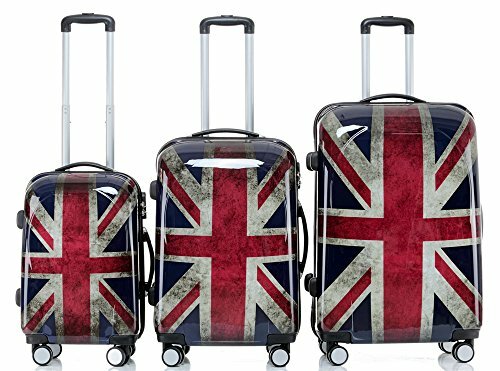 The Aerolite Lightweight Spinner Luggage Suitcase Set allows you to choose the right size case for every journey, from a weekend away to a family holiday. 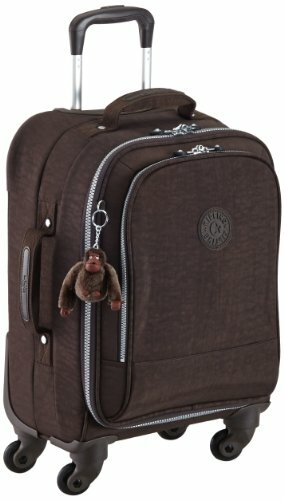 The smallest case is suitable as a carry on, while the larger one will hold enough for a week away. 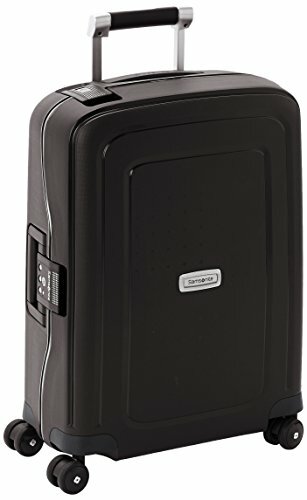 The insides have compartments so you can keep shoes, cosmetics and clothes separate and held firmly in place. Once packed, the cases have a branded number lock for added security. The Aerolite Lightweight Spinner Luggage Suitcase Set is a lightweight but hard-wearing travel set. 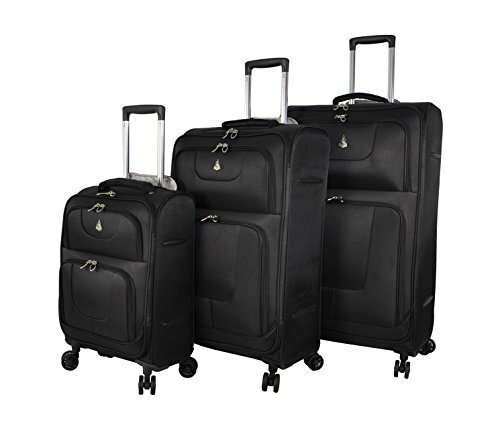 It is perfect for both short and long trips and has been designed to be carried or it can be wheeled easily. 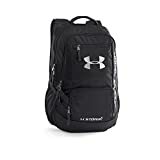 The pockets and compartments allow for easy packing and make sure everything is secure during travel.